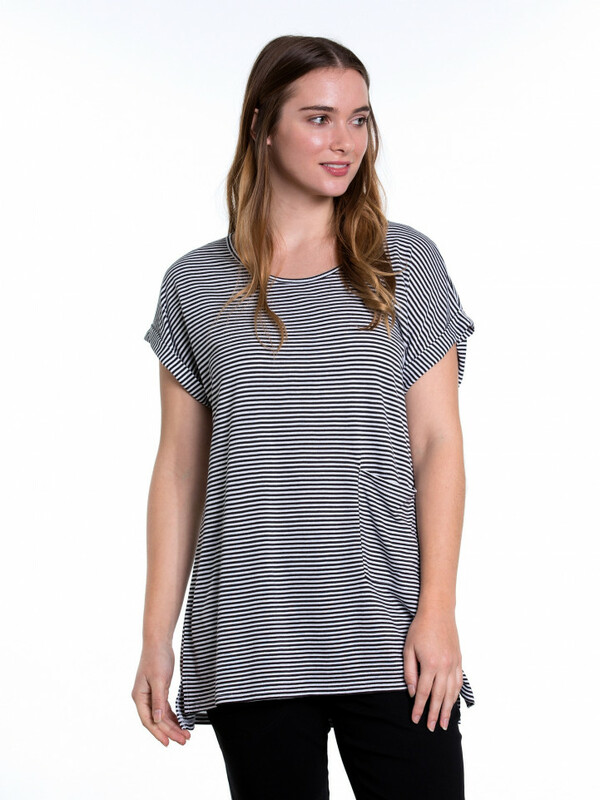 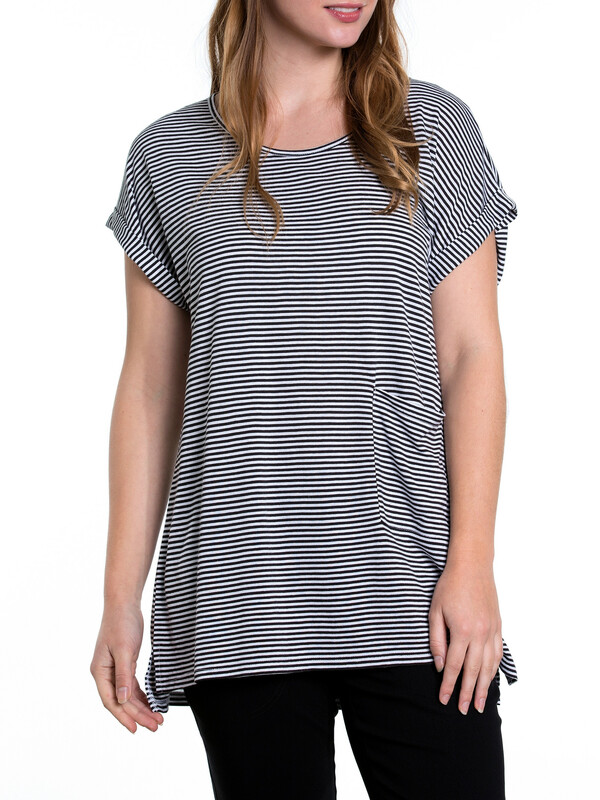 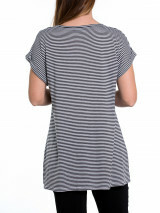 Say hello to summer stripes with the Short Sleeve Fine Line Tee. 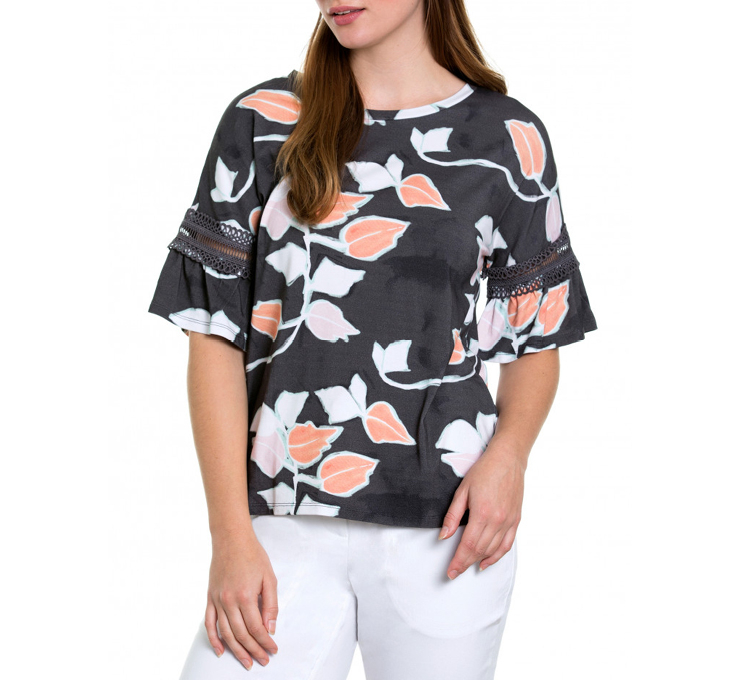 Featuring a viscose and linen blend, this lightweight fabric will keep you cool and comfortable during the warmer months. 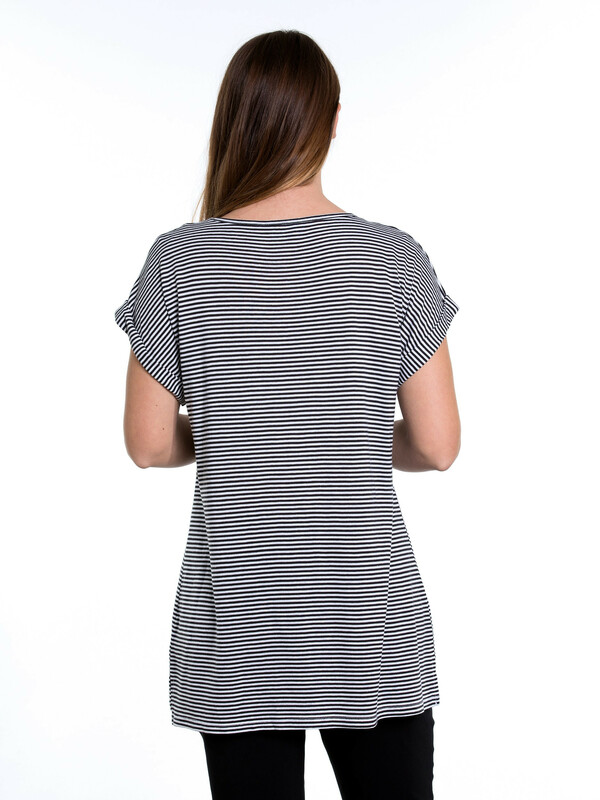 85% VISCOSE / 15% LINEN. COLD MACHINE WASH WITH LIKE COLOURS.